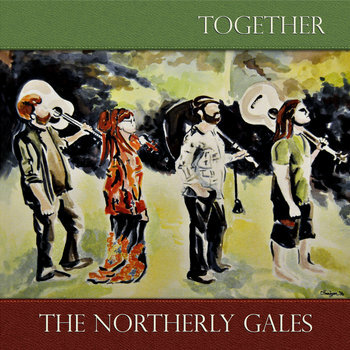 Check out our debut album "Together," released through New Folk Records in 2017. © 2018 The Northerly Gales. All Rights Reserved.